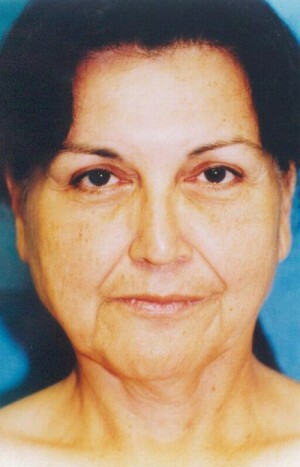 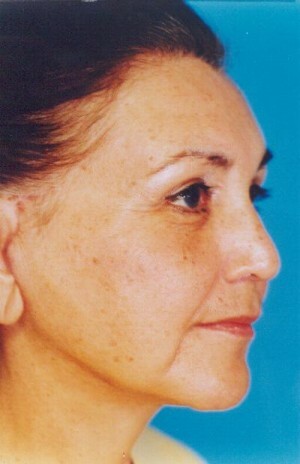 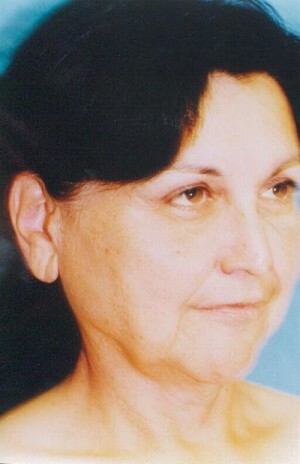 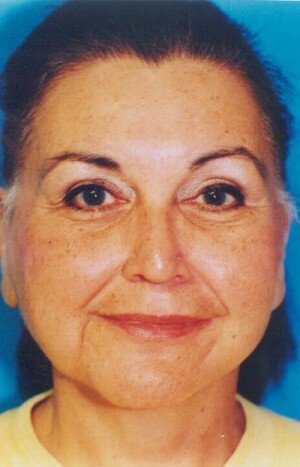 This 55 year old presents with aging face. 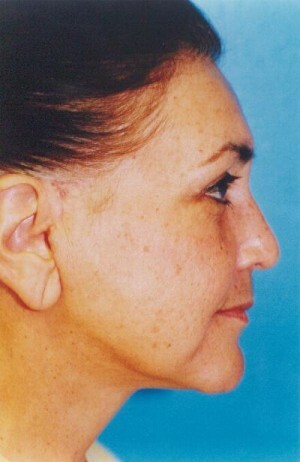 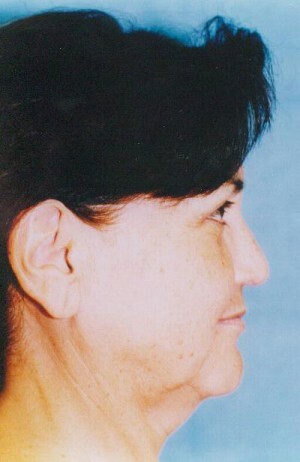 She has sagginess of her neck and jowl areas which results in a hidden jawline. 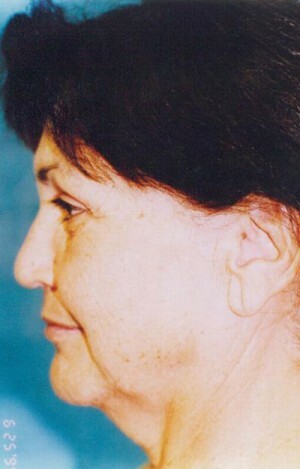 The jowl and neck areas have dramatically improved with a facelift associated with a muscle tightening procedures (platysmaplasty and SMAS). 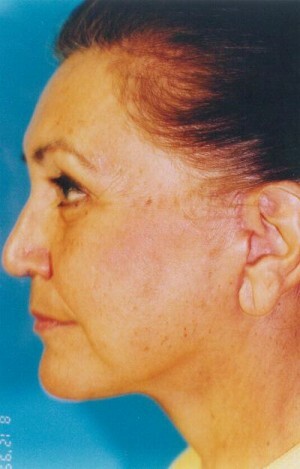 Photos are at 6 weeks post-op so that one can see the scars which will fade away in 1 year.